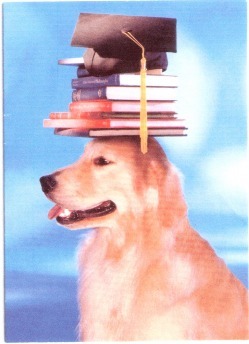 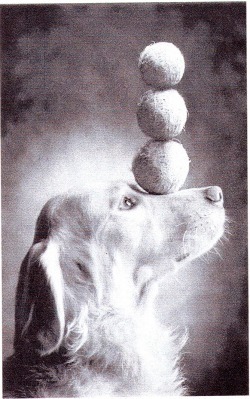 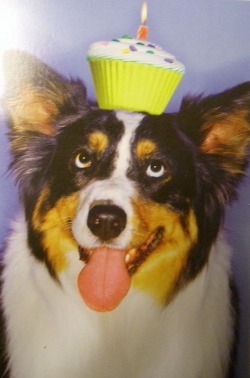 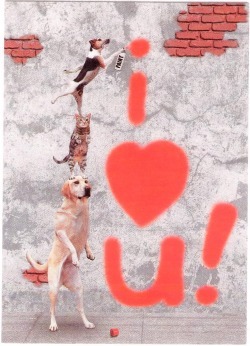 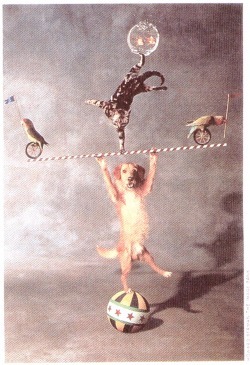 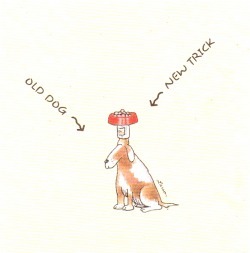 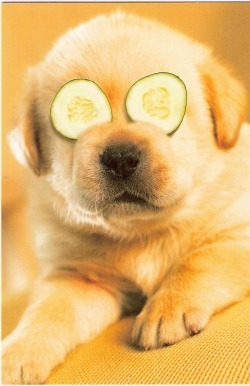 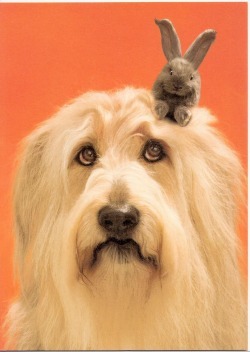 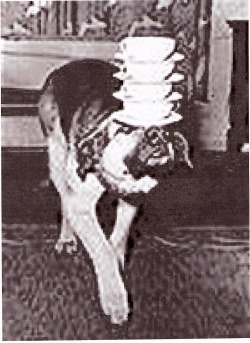 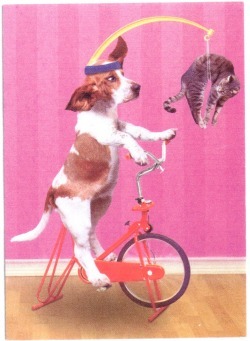 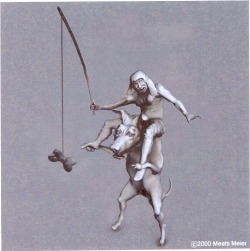 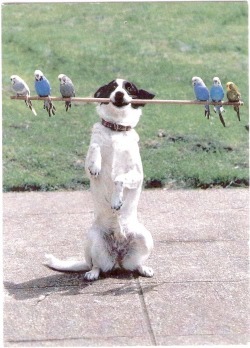 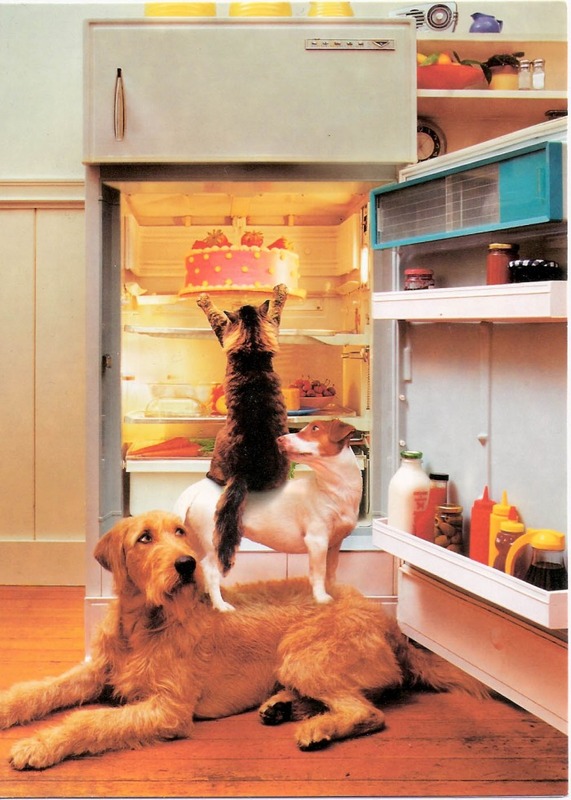 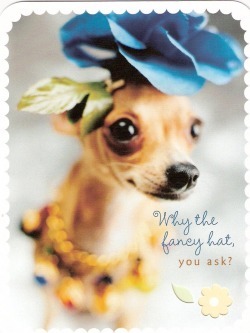 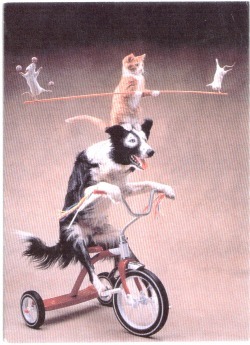 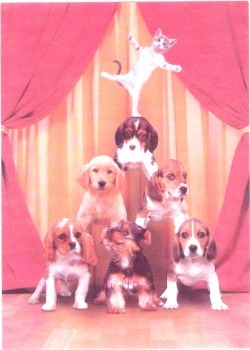 this is a collection of images that I have found of dogs balancing things (on their heads or otherwise). Don't ask why I started looking for them. 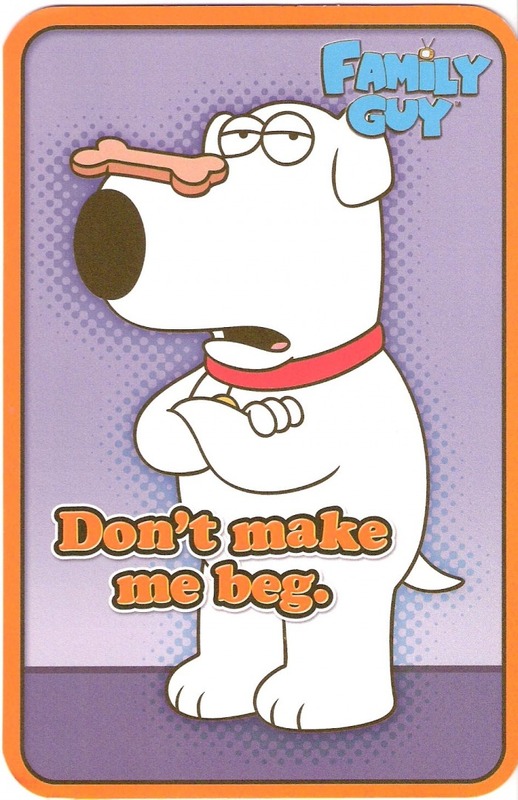 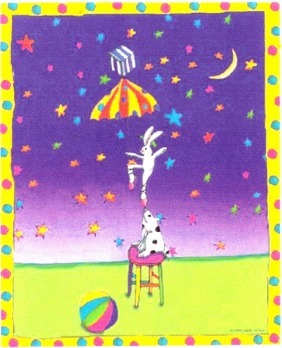 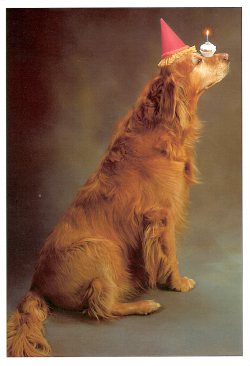 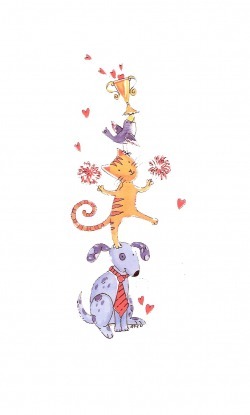 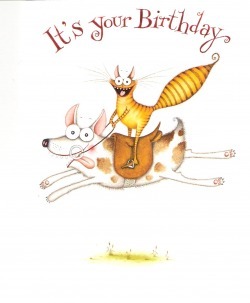 I know that many of these images are from greeting cards, I found the original cards and here is a list of makers, Hallmark, American Greetings, Andrews McMeel Publishing, Avanti, Portal, and Alaska Airlines magazine, DaySpring, Clare Mackie, "Go Dog, Go" by P.D. Eastman.